OXYGEN CREAM ACADEMY is a specific oxidant mixture to get the best results with the LINE ACADEMY coloring cosmetics and other colors to oxidation. 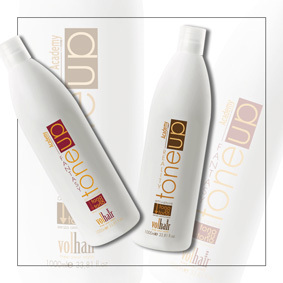 Generates a homogeneous and creamy that it does not drip, in full respect of the hair structure. Ensured stability and color stability. 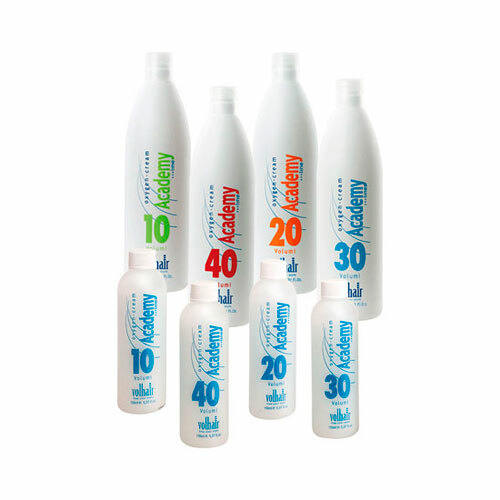 - Bottles of 150 ml at 10/20/30/40 vol.